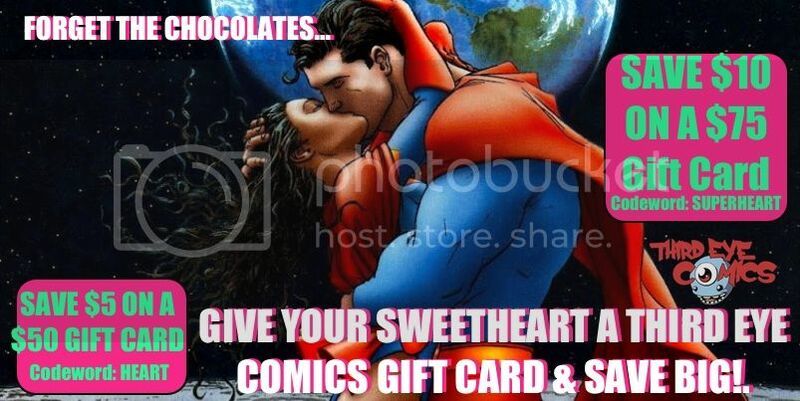 Save $10 on a $75.00 gift card, when you use the codeword: SUPERHEART in-store when checking out! Save $5 on a $50 gift card, when you use the codeword: HEART in-store when checking out! How’s it work? You pay $65 and you get a $75 gift card. You pay $45, and you get a $50 gift card! Need to purchase gift cards online to be mailed to the fan in your life? Click here, and include the codeword in the COUPON box when checking out to pay. ATTENTION: online orders must be received by Monday 2/8 to ensure delivery by Monday 2/13/16! *only valid from Wednesday 2/1 – Tuesday 2/14.